When buying a water heater, you will be faced with plenty of options. No thanks to the highly competitive heater industry, you can find lots of water heater brands in the market, some of which are marketed using false advertisements. Because of this, it is crucial that you do your research so you can find the right choice for your needs. Aside from the capacity of the water heater, one of the things that you should focus on is the type of heater that you should use. If you live in a mobile home, you will be confused between getting a regular heater or a water or bathroom heater designed especially for mobile homes. To help you make the decision, you need to know the difference between mobile home water heater and regular water heater. Luckily , we have already researched for you. If you wish to know which is the best type of heater for you, continue reading! What Makes a Mobile Home Different? Final Words: Which One to Use? 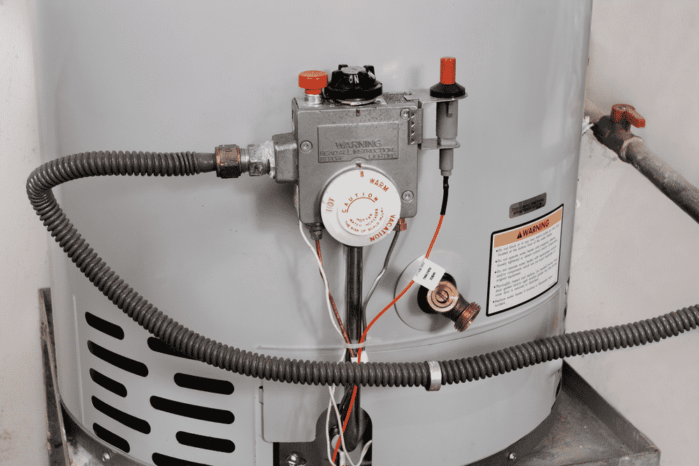 For you to really understand how a mobile home water heater differs from a regular one , you should first take a look at what a mobile home is. Also called as a manufactured home, this type of home features a compact size and is specially developed to accommodate the unique needs of a person who is always on the move. 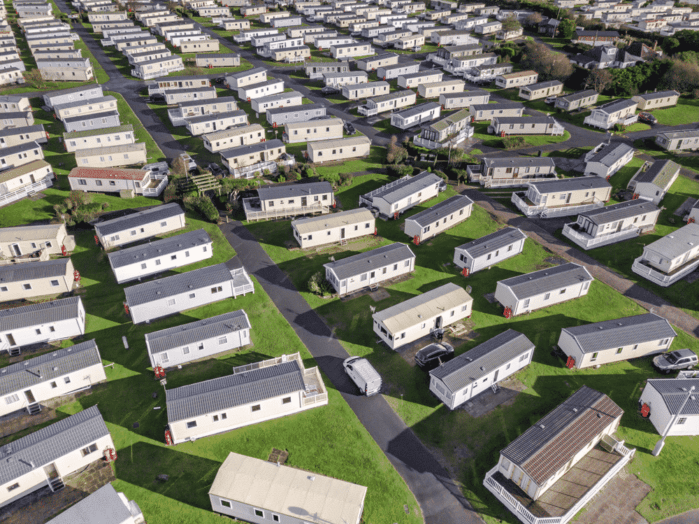 Before, these mobile homes are just mere trailers but that all changed when the US Department of Housing and Urban Development created and established the National Manufacturing Housing Construction and Safety Act of 1974. As per this act, only water heaters that are approved by the HUD can be used for mobile homes. This means that conventional water heaters are not permitted to be employed in mobile homes. For a regular water heater, you would have to choose between two types of power supplies—propane or gas. When it comes with a mobile home water heater, these two supply power options are available in one equipment. It is because the mobile water heater has interchangeable gas and propane orifices. This simple feature makes this type of water heater a bit more expensive. However, this is important so you can use the heater whether the mobile home runs on natural gas or propane. Another point of difference is the position of the hot and cold water inlet connection. With a regular water heater, all of these connections (both hot and cold) are found at the top. On the other hand, only the hot water inlet connection is found at the top of a mobile home water heater. Its cold water inlet connection is located on its side. Only the mobile home water heater comes with a securing strap kit. This kit is designed for easy and more convenient installation process. From its name, it is also used to secure the water heater in place which is essential since the mobile home is often used to travel from one place to the other. Considering the difference between mobile water heater and regular water heater, which one should you buy? If you are purchasing a heater for your mobile home, the best option that you have would be the mobile water heater. Please keep in mind as per the Manufactured Home Construction and Safety Standards, only water heaters that meet the standards of the US Department of Housing and Urban Development can be used for mobile homes. Complying with this act can help you keep you and your family safer and your properties protected. While these heaters are more expensive than regular heaters, it is worth investing in them as they can help prevent potential problems.